The Bundown audio heatery continues with the anticipated release of Ofield’s Jay-Z remix mashup series, electroROC. 1st official DROP from the electroROC SERIES. Due to GRITTY DYS FUNK SHUN.. I decided to make this an Ongoing Project that pertains to elements of My LIFE and of course whatever JAY Joint are at arms reach at the TIME. The Cuts are RAW. . Nothing Is clean. . Rough On Edge. . But Makes SENSE. Make sure you cop that now off his SoundCloud page now!!! 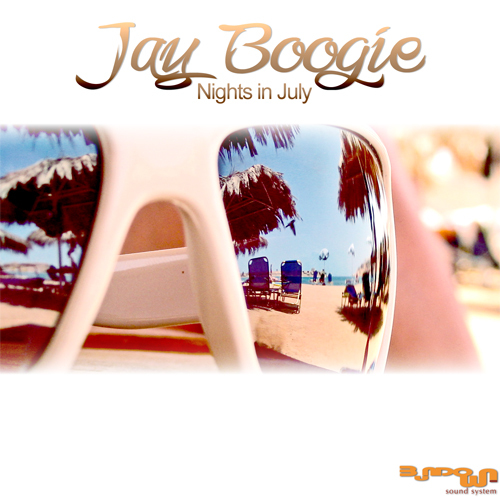 Nights in July is now posted on Jay Boogie’s Soundcloud page so you can cop Episode 1 and 2 there! CD copies are now available, as well, so holla @ Jay Boogie via email, Facebook message or Twitter DM!